Starting point: Electro-mobility is one of the main four global trends of the automation industry, more and more consumers demand hybrid or electric vehicles; and OEMs are expanding their product portfolio with new models with alternative combustion systems to diesel and gasoline. . 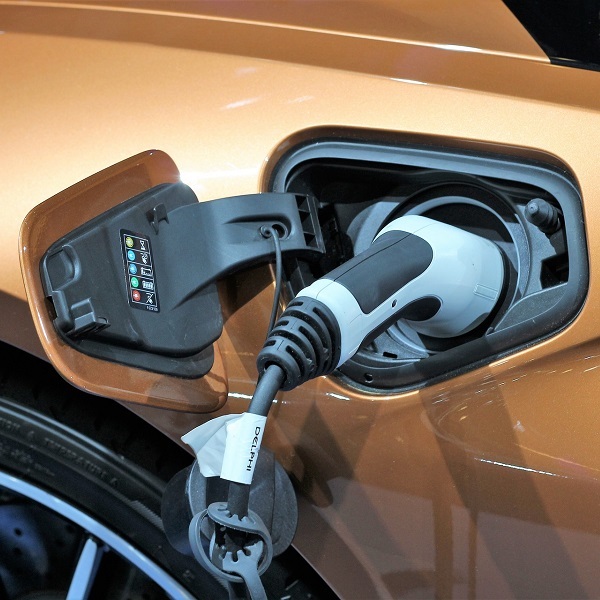 The purpose of the project was to analyses the impact that the electric vehicle will have on the almost 200 members of CIAC, reviewing the main changes and the implications of this trend, and to identify industrial opportunities for member companies. The project was divided into: (1) analyzing the impact of the electric vehicle on CIAC companies, (2) analyzing the electric vehicle market at an international level, and (3) identifying work areas related to electro-mobility within the cluster. Identification of opportunities on (1) improving the cluster ecosystem; (2) specific solutions for electric vehicles on the areas of powertrain, air conditioning, weight reduction… and (3) identifying new markets of interest for automotive component manufacturers. Expansion of the cluster’s scope including new players related to electro-mobility that are not traditional players of the automobile industry, such as energy companies, start-ups related to the charging infrastructure, companies that sell mobility as a service, new OEM’s with a 100% electric portfolio and so on.